Something Philip and I decided on a few years ago was to give more EXPERIENCE gifts. I mean, obviously I love flowers or a new pair of shoes (and he does great on those too), but sometimes an experience like a trip, or a date, or a whole day to myself is the best kind of gift. 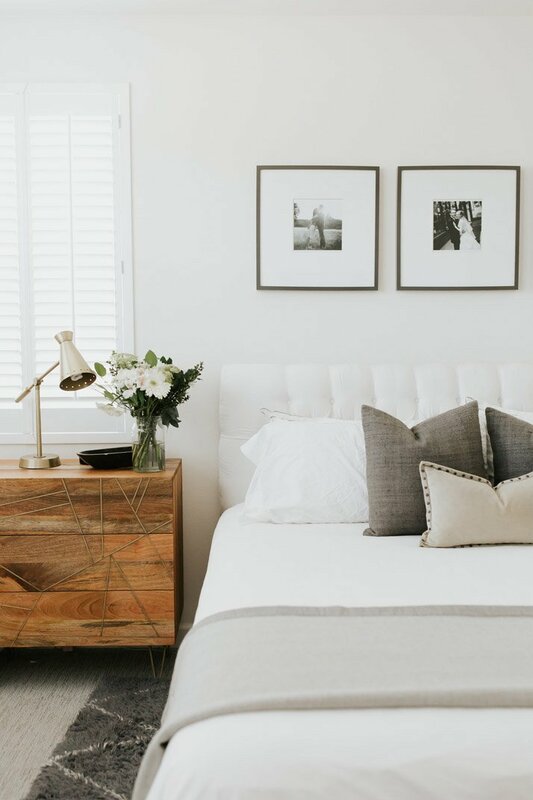 And with Mother’s Day this weekend, how about the gift of….an entire day in bed. 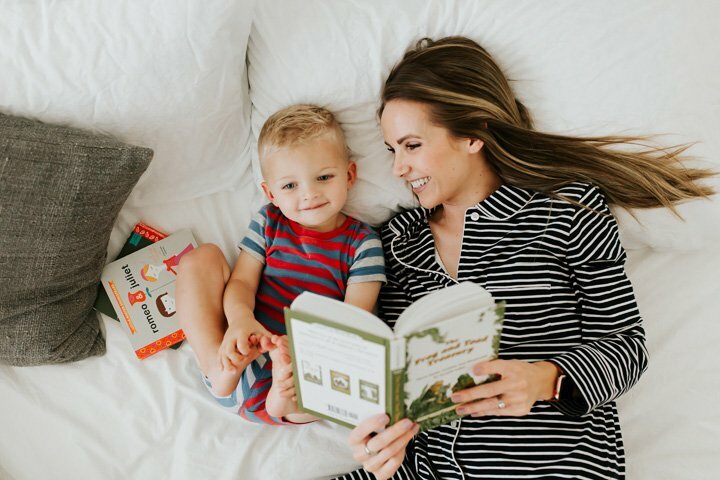 I’m pretty sure breakfast in bed, cuddles from my boys, reading a book, taking a nap, and just lounging around sounds like the best kind of Mother’s Day gift anyone could receive. 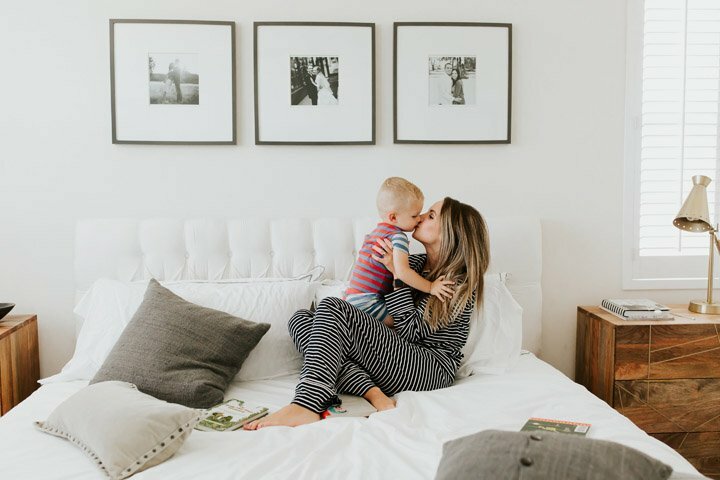 I’ve teamed up with Allswell Home today to share their fun Mother’s Day campaign, called “Ban the Brunch,” and it’s all about skipping that fancy brunch or dinner this weekend, and instead just staying in bed and RELAXING. But staying in bed all day is only good when you have a good mattress, right? They sent us their super highly rated mattress and some new sheets, and never have I wanted to stay in bed all day as much as I have on this mattress. 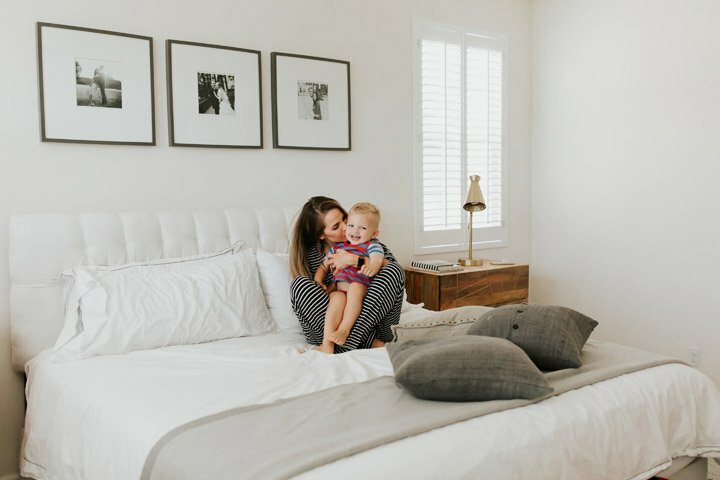 We used their White Glove Mattress Removal service to get rid of our old pillow top mattress, and replaced it with their Allswell Luxe Classic, Firmer Medium-Firm Hybrid Mattress. Philip and I have both been experiencing some back and neck pain over the last few months, and after a week of sleeping on our Allswell Mattress, both of our back pain has completely gone away. It’s comfortable and soft, but has crazy good support. Seriously, I feel better than I have in months. I didn’t expect that, but gosh I feel grateful. They also have a less firm option, RIGHT HERE, and although I haven’t personally tried it, it gets rave reviews if you need something less firm. We also got the Allswell Percale Sheets, and they’re so lightweight, cool, and crisp without being crunchy. 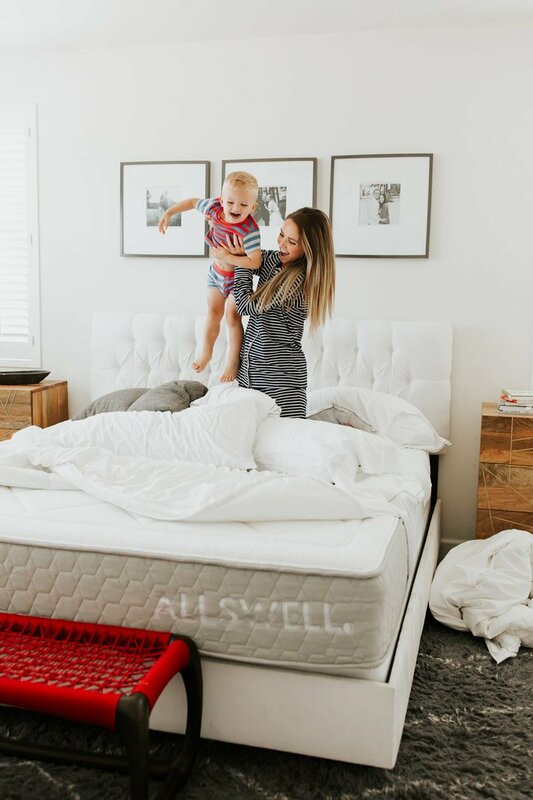 Sometimes those mattress that come in a box can be a little daunting, especially if you can’t test them out before you buy, but Allswell has you covered there too. They have a 100-night trial which means you can return it, no questions asked, within 100 nights of purchase. We are literally mattress shopping this week. I can’t decide between a bed-in-a-box type or a regular spring mattress, but this one seems like the best of both worlds. Definitely checking this out!! We just got a new mattress and it has been life changing. after 7 years on terrible beds, our new one is like heaven. Can you share where the frames behind your bed are from? do you use a duvet or the “Three Sheet Method”? 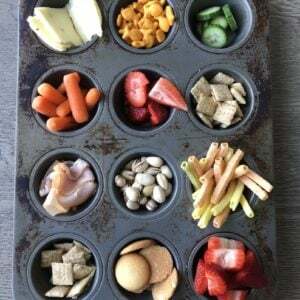 It looks totally lovely and relaxing (which is an Amazing Feat with Children)! I also had back pain. I even went to the doctor for advice. After that, I just bought myself a new mattress and blankets and everything was fine. I am currently reading articles by Michael Mangan, Ph.D, which describes the importance of healthy sleep for a person and how it can be achieved. Hi, great advice, thank you. I also recently bought a new mattress with which I will have a healthy sleep. It’s very important to me. I read reviews on the website that really helped me make a choice!